"There's something about dresses over jeans that just screams vintage. I have used a belt to cinch the waist and booties to add height, for a more structured look." 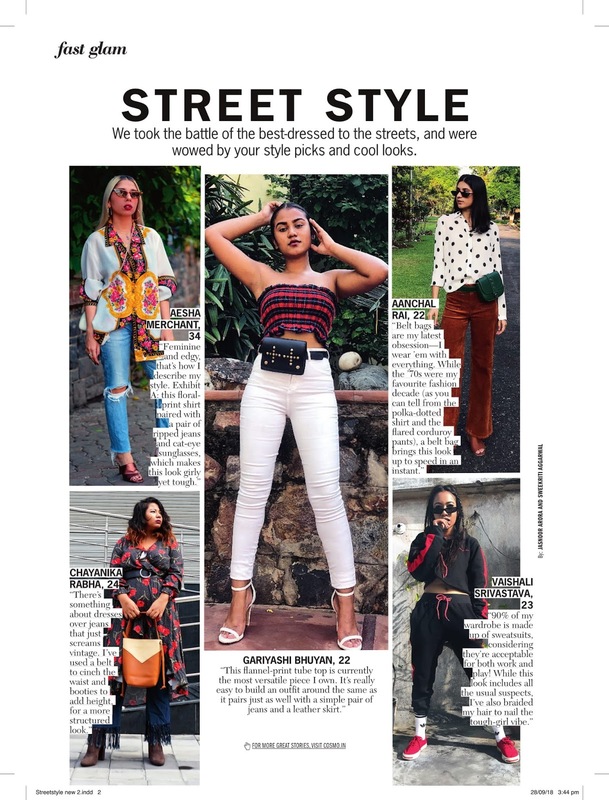 I have shot this look for the Cosmopolitan India Magazine for their street style section for the October month issue, so thrilled to finally share this and very thankful to them for including me in their 22nd-anniversary issue. Make sure you grab your copies. There is something about dress over pants is still fresh. 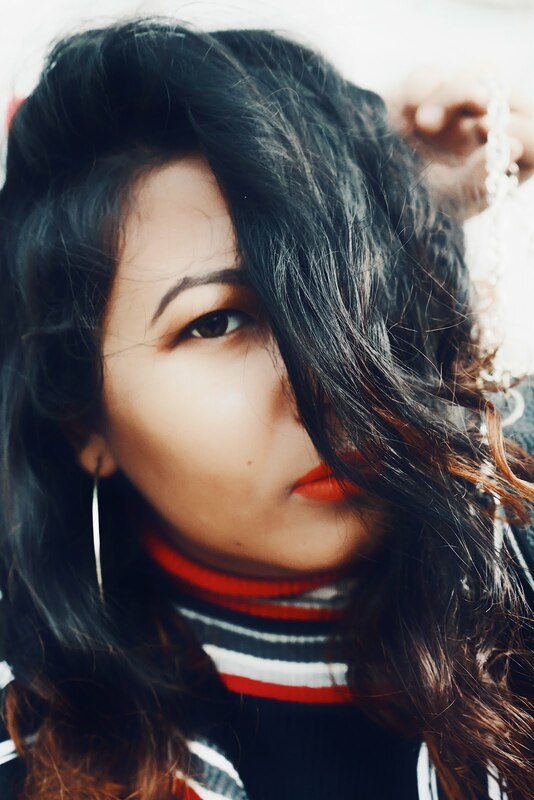 And as the fall season is arriving soon, you can still wear your summer dresses styling them with the wide leg pants or any preferable bottoms from your wardrobe because layering is always fun to experiment. And like I always say there is an endless possibility to style any piece. Always bring your edge.